Here's a fun technique that you can do with watercolors and wax paper, two supplies you might already have on hand. 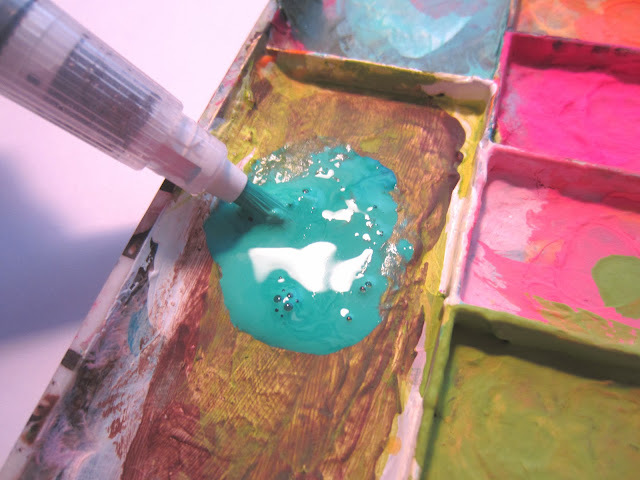 This is a great technique to use in your art journal - the possibilities are endless! 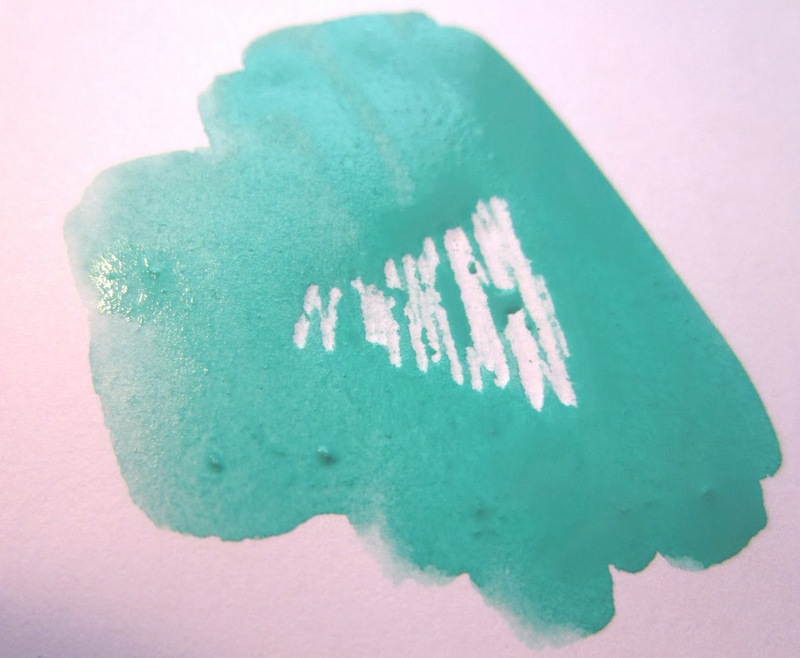 Step One: Place a piece of wax paper on top of your watercolor paper or sketchbook page. Draw some shapes or a pattern with a regular pencil (a regular wooden pencil works better than a mechanical pencil, since you can press harder). 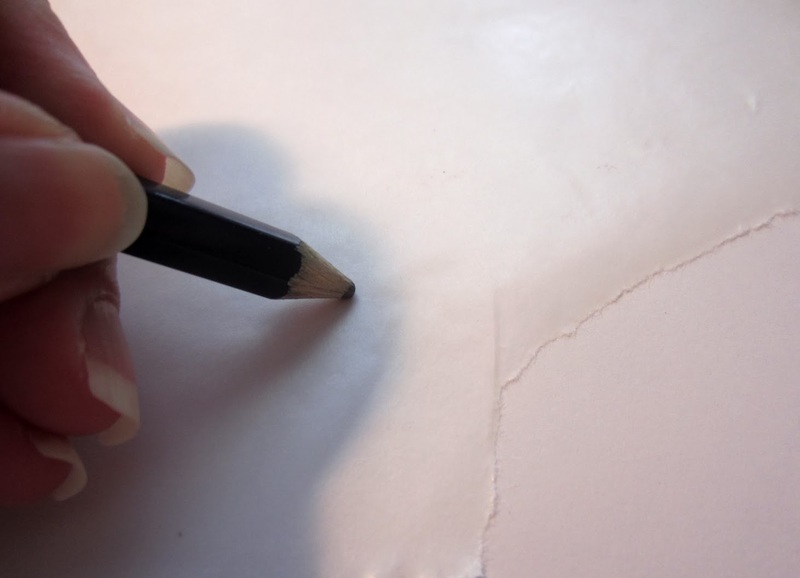 Press hard so that the wax from the wax paper will transfer onto your paper surface. Step Two: Choose your watercolor from the set. I used #55, light green, since it's one of my favorites. Step Three: Squeeze some of the watercolor onto a palette. 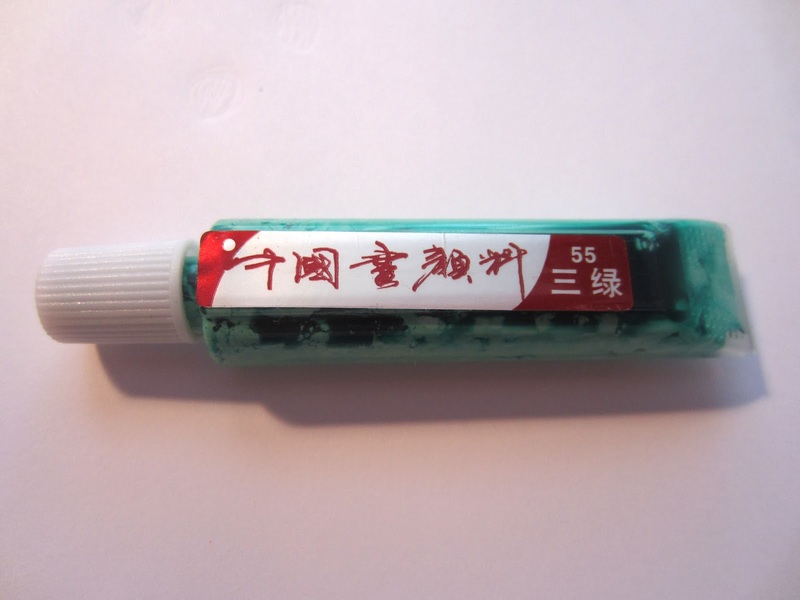 Using your Niji waterbrush filled with water, add a few drops of water to the color to thin it down, then mix it up a bit. Step Four: Paint over the area where you had previously transferred wax paper to your watercolor paper surface. You will find that the wax from the wax paper acts as a resist! There are so many fun uses for this technique! I hope you will enjoy using it in your artwork. In the interest of full disclosure, I am a current member of the Niji Design Team and was given the Niji Waterbrush and Yasutomo & Company Authentic Chinese Watercolors by Niji/Yasutomo. As always, I promise to only recommend and use products that I love!